We seem to be blessed with an ever increasing number of fine eateries in the Norfolk Broads area, often with wonderful views of the local habitat. Our local favourites, The Waterside, within easy walking of Court House Cottages, offers lovely light lunches and afternoon teas. If your tastes run a little stronger than tea then order a bottle of Granny Wouldn’t Like It, a fabulous locally brewed ale. 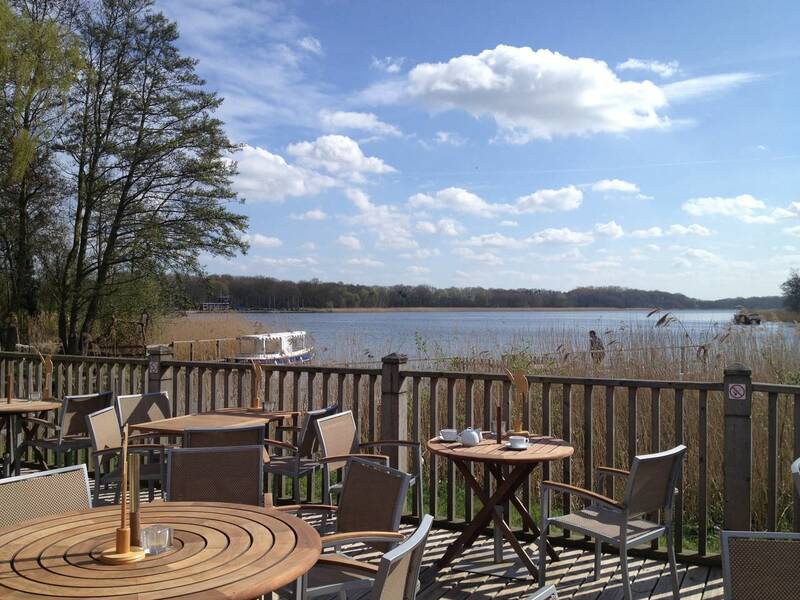 The views from the balcony along Rollesby Broad are to be savoured almost as much as the beer. Less than a mile further away, The Boathouse offers equally pleasant surroundings, while offering meals throughout the day. 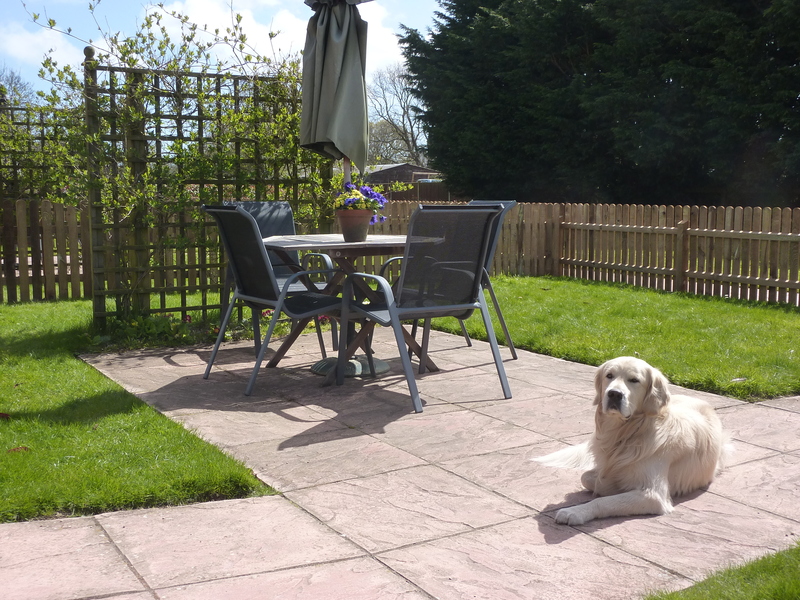 Both venues welcome pets and offer easy access. A little further afield, sitting on the busy river Bure, boats of all types floating past, and with the Mississippi river cruiser leaving for its up-river journey from close by, is The Swan Inn. There is little to beat whiling away an hour over a slow drink, watching the passing craft. Finally, the newest addition addition to our local dining experience, Pedro’s, at Acle, is a splendid location for a family night out, enjoying a feast of tapas type dishes to share. The summer heatwave that seems to have lasted for ever is finally starting to fade, children are returning to school and Norfolk is assuming its normal quiet. Even for Norfolk, the last few months have been exceptional. 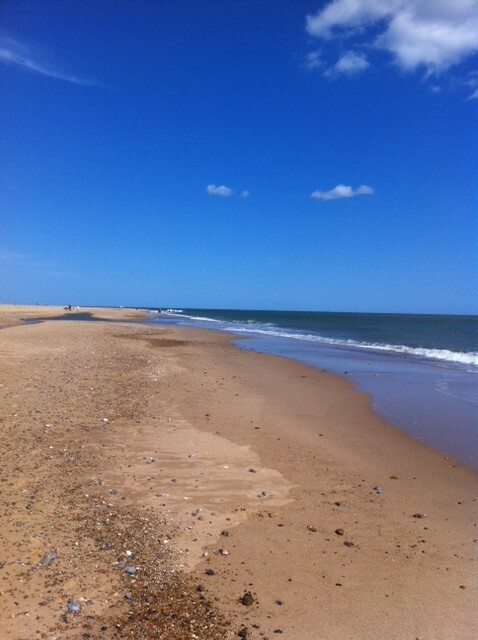 However, if you are considering a holiday in Norfolk it is worth remembering we are the driest County in the UK. Even in Winter there is a much greater chance of dry days. In December, The Broads has average rainfall of 5.5 cms while Cornwall will be drenched with 12 cms. Apart from splendid walks along isolated beaches, we can offer one of the UKs largest colony of seals. Or visit The Hippodrome Winter Spectacular or enjoy shopping in the ancient City of Norwich. There is so much to do in Norfolk this Autumn and Winter. 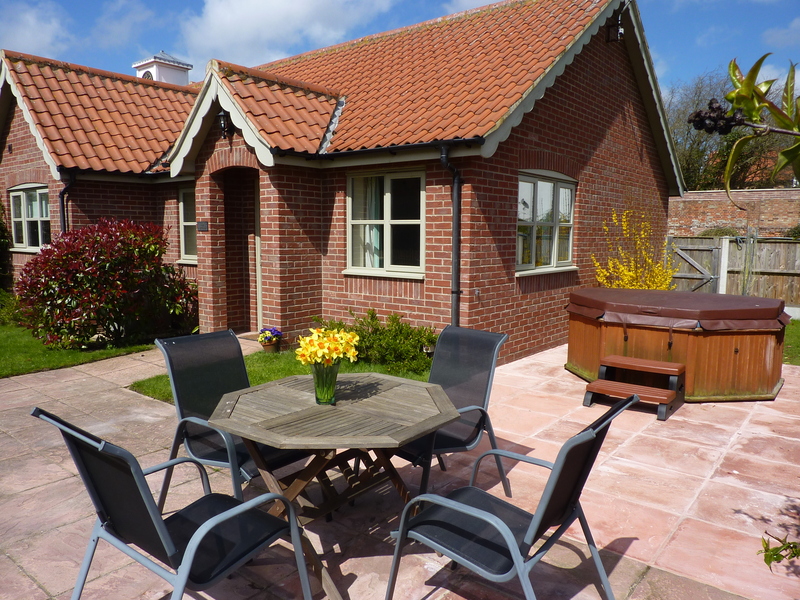 We offer warm, comfortable cottages ideal for out of season breaks in the Norfolk Broads National Park. The Little Tern has arrived back at Winterton-on-Sea in large numbers. 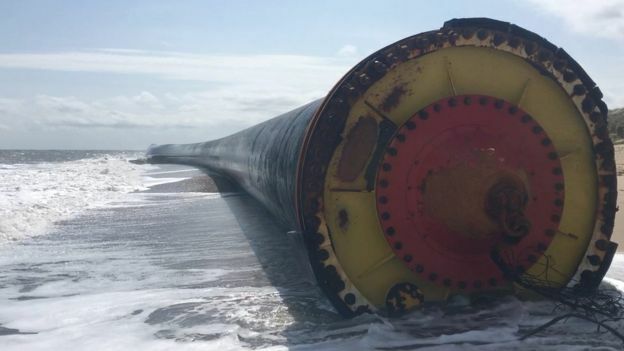 The carefully protected breeding site on the sandy Norfolk beach is the temporary home for at least 300 breeding pairs, the most important site in the UK which Nationally receives 1,900 breeding pairs each year. 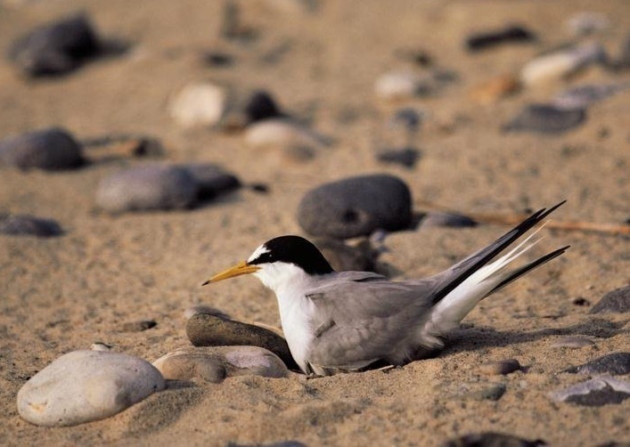 The Little Tern travels 11,000 miles a year, flying in from their homes in West Africa each May until September, before travelling back to enjoy year round summer. The excitement of the return of The Little Tern was eclipsed just a few weeks ago by the rare visit to the same beach by a European Bee Catcher. A native of Southern Europe, increasing global temperatures is leading to more common sightings in the UK, although its appearance is still very unusual. The annual migration of The Little Tern adds to the importance to our ecology on this part of our coastline, with the Grey Seal making its regular appearance each November to give birth and then to mate with the much larger bulls. This is home to 50% of the World population of Grey Seal. The ease with which these rare and important sightings of Nature can be viewed is just one more reason why visiting this part of Norfolk is so rewarding. 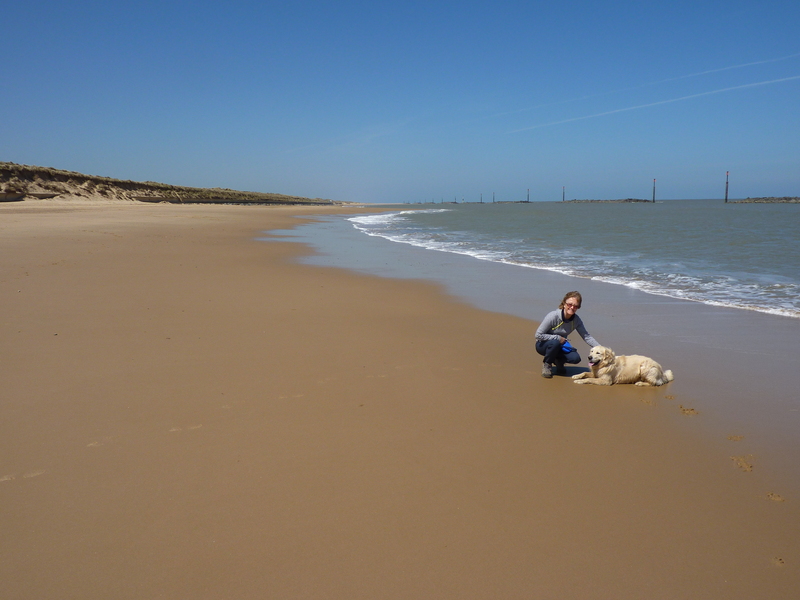 There are some great sandy beaches in North and East Norfolk. From the East, where there are great stretches of clear sand, to cliffs and erosion in the North, there is truly something for everyone. Here are some of my favourites. Gorleston Beach. The perfect beach for the family picnic. Beautiful sand, with places to buy ice creams. Why not have a quick bite at JayJay’s Cafe. Great Yarmouth Beach. The Victorians agreed this was one of Gt Britain’s greatest beaches, and they knew what they were talking about. Wide open sand, two piers and The Golden Mile. The beach itself stretches for miles and offers something for everyone, whether it is the traditional bucket and spade or miles of open sand and dunes to the North to explore. Winterton Beach. Wide open beaches like Gt Yarmouth, but far quieter. Ideal for walking the dog and with Terns from Africa and seals swimming alongside, this beach is an old favourite. Sea Palling Beach. A great sandy beach, but narrower as we gradually move North, this beach is a gem. The village is set back from the beach and you will have to walk to enjoy its full beauty, but you wont be disappointed. If you like seclusion, why not search out the beach at Eccles Gap. There are very few parking spaces though so be early if you want to enjoy this beach. Happisburgh Beach (pronounced Haisburgh). This beach is suffering the worst erosion in the Country and the visitor will be able to see the village gradually being possessed by the waves. Regular visitors will wonder at the old walk routes disappearing each year. The magnificent lighthouse can be seen for miles as you approach, this really is a magnificent spot for a short coastal walk. Overstrand Beach. Well Norfolk doesn’t really do cliffs, but there are some at Overstrand. Small sandy coves amongst the outcrops, and with a beautiful village to retire to when you are tired. Or just travel a few miles further to explore the old town of Cromer. Summer is here and our beautiful sandy beaches are attracting bathers, sun and sand worshipers and walkers alike. However, there are lots of other great things to do this summer. Here are my personal favourites. 1. Visit some of the most beautiful private gardens anywhere at East Ruston Old Vicarage. 2. Take the kids for a great day out at Bewilderwood. Throw yourself into zip-wires, boat trips, marsh walks and general outdoor adventure. 3. Enjoy a day out visiting the beautiful National Trust house and gardens at Blickling Estate. 4. Visit the intimate Thrigby Hall Wildlife Gardens to see the leopards, red panda, monkeys, tigers and many other animals. 5. Explore Great Yarmouth’s rich Maritime past at the Time and Tide Museum. 6. Have all the fun at The Circus visiting the oldest surviving total Circus building at The Hippodrome in Great Britain. Every conceivable act from the scary to the hilarious. Young and old alike will love the show. 7. Family fun at the award winning Merrivale Model Village. Explore the model village, the garden railway, crazy golf and tea rooms. 8. 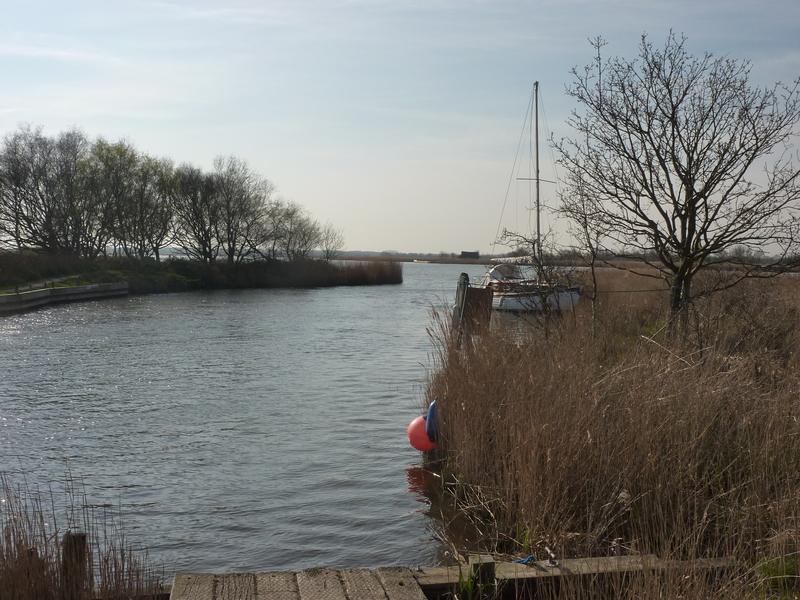 Explore the Norfolk Broads. How about hiring your own day boat or sit back on the Southern Comfort Paddle Boat and enjoy this beautiful National Park at its very best. After travelling on the Southern Comfort why not enjoy lunch and a drink at The Swan Inn in Horning. All these great things to do for all the family are just a few miles from our Award winning Holiday Courthouse cottages in the quiet Norfolk village of Rollesby. On a warm late afternoon I decided to walk the circular, undemanding, but beautiful 5 mile walk starting at Horsey Mill. Leaving the refurbished Mill behind I walked along the footpaths, glimpsing The Broads to my left and with pastures to the right. 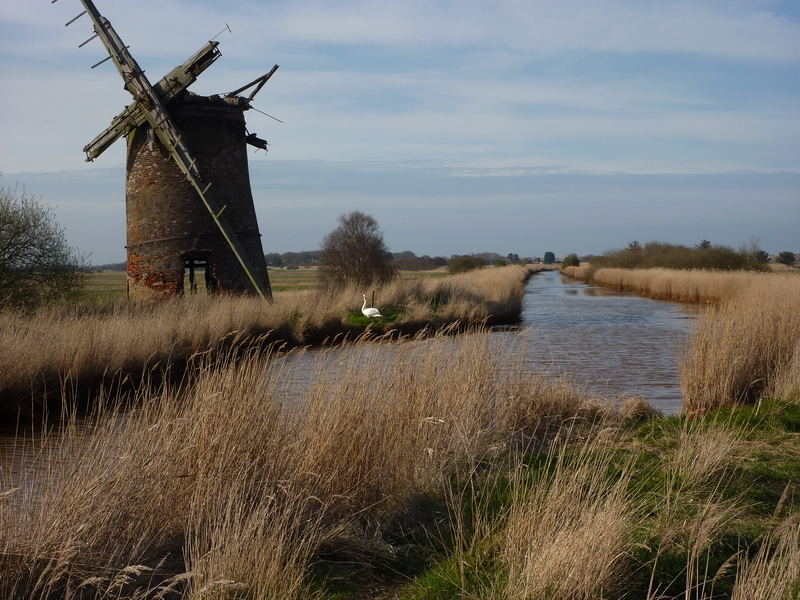 I gradually turned North along the dyke to reach the more dilapidated Brograve Mill before turning East to Horsey Corner. A careful walk for a few yards along the road before bearing left through the dunes to reach the beach at Horsey Gap. It was then a short walk along the coast before bearing West to re-join the village of Horsey. I ignored a sign off to the left to enjoy a very refreshing and well earned pint at Nelson’s Head, which also serves good food, before returning to the car, using the paths to keep well away from the busy coast road. 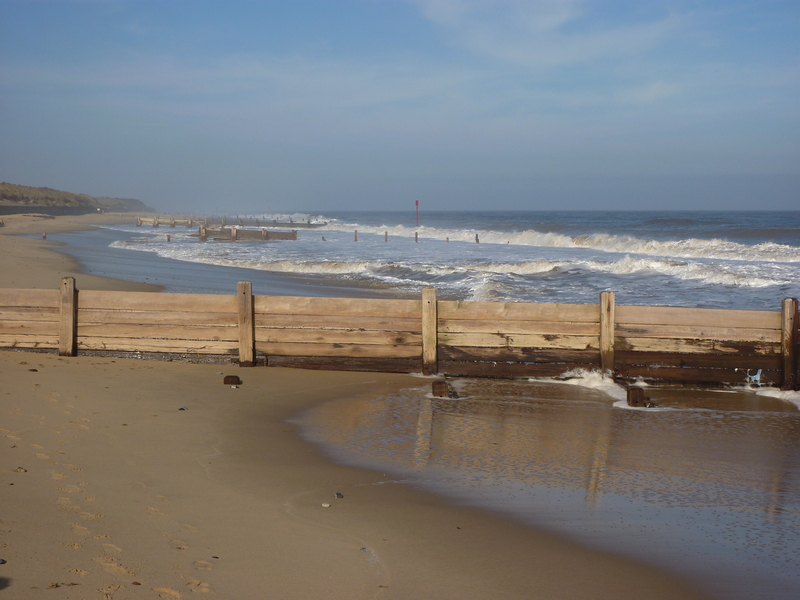 While enjoying a well earned Norfolk break at The Court House award winning cottages why not try some some of these great days out this Easter? 1. Explore the oldest surviving steam drifter, Lydia Eve, originally designed for catching the Herring off Great Yarmouth. Lovingly restored, and in full working condition, a trip around the vessel moored on the river front, is a reminder of Gt. Yarmouth’s nautical past. 2. Enjoy the Vintage Tractor & Heritage Spectacular to be held at The Norfolk Showground 31 March and 1 April. 3. Entertain the whole family at Bewilderwood, a huge award winning forest of outdoor adventure. Tree house, zip wires, jungle bridges, storytelling, boat trips and lots more. 4. Enjoy great walking. Norfolk is fairly flat which makes walking easy, but with wide open skies and wonderful views. In less than 5 miles enjoy beach, woodland and pastures. Park at Winterton Church before walking North along the beach and dunes to Winterton Holmes, before turning West. After the farm buildings, which can be muddy, look for sign and turn South along the fields to join the quiet farm track to Burnley Hall. Turn East and re-join your car. 5. Visit the great Norman Castle and Keep at Norwich. Art lovers will love the Homage to Manet open until 19th April. 6. Enjoy all the fun of the Fair. The traditional fair visits Great Yarmouth the weekend after Easter. 7. Wander through the Fairhaven Woodland and Water garden. Enjoy the Scavanger Hunt Bonanza or Easter Egg Hunt. 8. Visit Wroxham Barns and enjoy the crafts and shopping. Children will love the junior farm and mini golf. Norfolk is the driest County in Gt. Britain. But whatever the weather there is something for all the family to enjoy.